Teen hit by car on Schumann in Sebastian. 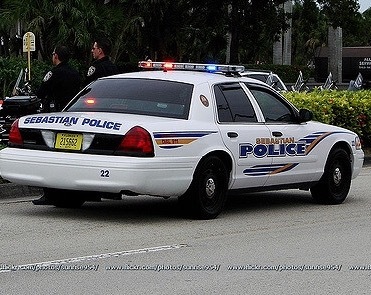 SEBASTIAN – Sebastian Police say a teenage boy was struck by a car Saturday afternoon while loading a dresser. The accident happened about 7:00 p.m. in the 1200 block of Schumann Drive in Sebastian. The teenager was hospitalized and is still in critical condition. According to Sebastian police Cmdr. John Blackledge, the 14-year-old boy was assisting a woman who needed help loading a dresser onto her vehicle. The woman was in her car as the boy was behind it when she had it in reverse and stepped on the gas. Sebastian Paramedics took the teen to Sebastian River Medical Center where he was hospitalized.